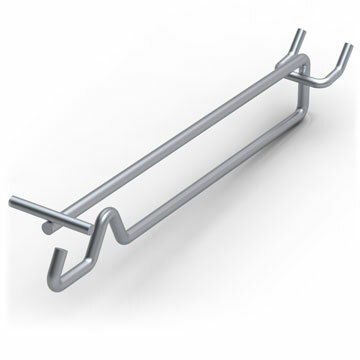 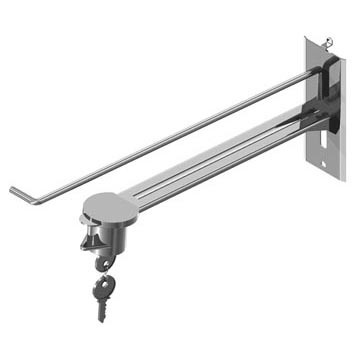 These all-wire no-sweep anti theft hooks still allow your customers easy access to merchandise, but the bent wire design only allows one product to be removed at a time. 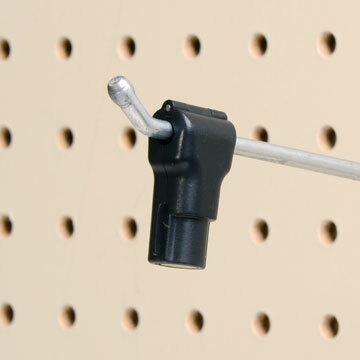 The wire shape make product removal more deliberate. 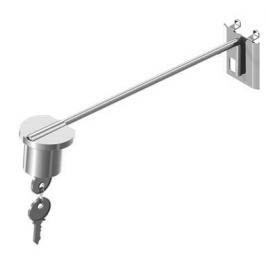 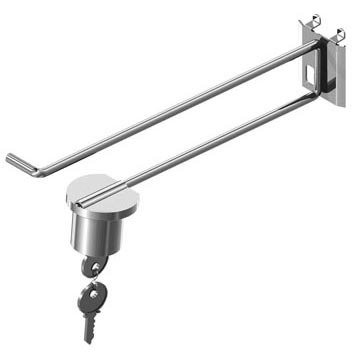 Anti sweep stem hooks are economical and help to reduce reduce shrinkage, shoplifting, and theft in your store.